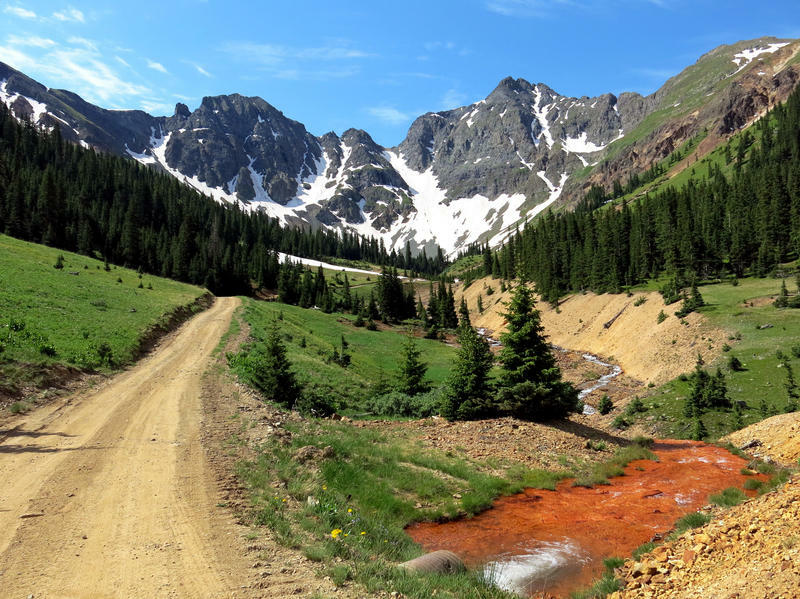 One year ago — on Aug. 5, 2015 — an EPA crew at the Gold King Mine in southwest Colorado accidentally unleashed 3 million gallons of orange water filled with mercury and arsenic. The toxic spill flowed into the Animas River, eventually running into New Mexico's San Juan River and into Lake Powell. So far, disaster response and water quality monitoring have cost the EPA about $29 million — and the problem isn't over yet. Mesa Verde National Park in southwest Colorado is known for its iconic cliff dwellings, but archaeological artifacts left by the Ancestral Pueblo are all over. Rocky remnants of homes and farming sites are scattered throughout the dense pinyon juniper forest. The cost of getting into some national parks increases on Thursday. 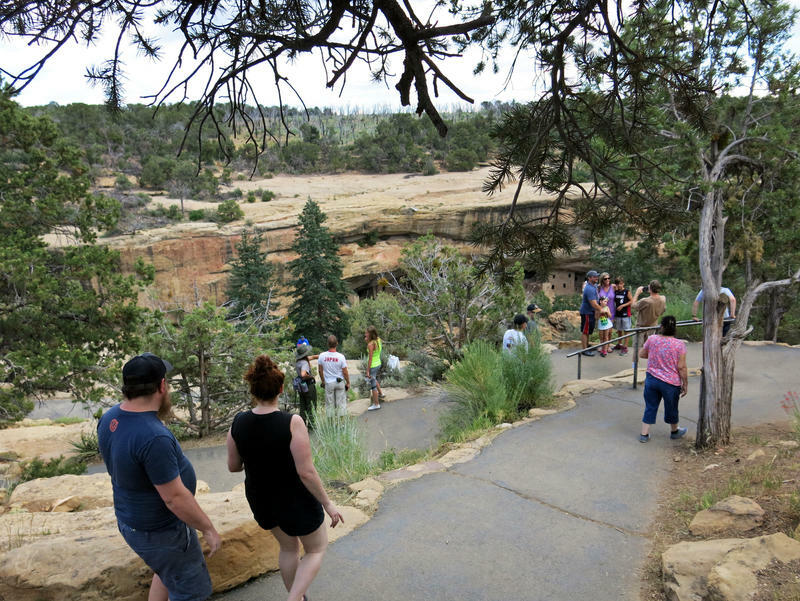 The rates will go up despite the fact that visitation at parks is up, which means bigger crowds, congested traffic and busier visitor centers. But more people aren't translating into a big boost for park budgets. 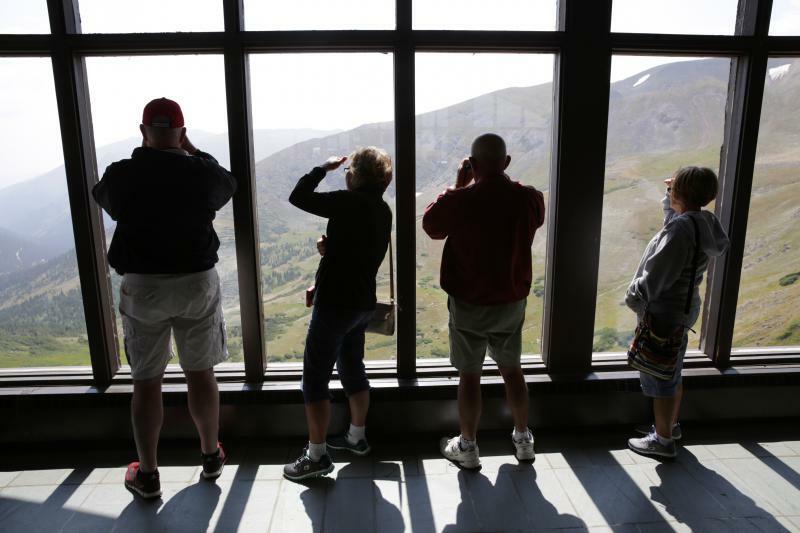 For example, visitation at Rocky Mountain National Park in Colorado is up 20 percent so far this year and Yosemite, Yellowstone and Zion are also seeing double-digit increases. The parks are also seeing the strain. About 100 parks are planning an entrance fee hike. This is part of a series of stories about starting over, profiling people who, by choice or circumstance, reinvented or transformed themselves. Chapel of the Interlude is a fitting name for a church in the middle of a narrow, winding canyon. 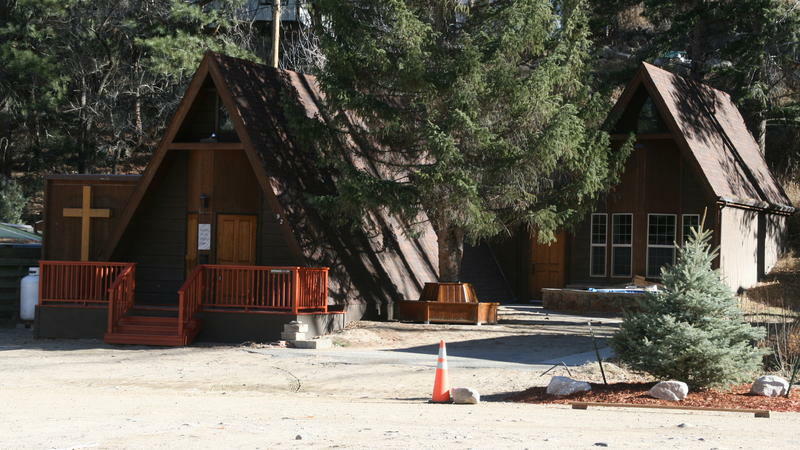 In 1969, benefactors built the intimate wood-paneled structure to provide an oasis next to one of the busiest roads leading to Rocky Mountain National Park. "Hello. Are you registered to vote in Colorado?" It's a refrain many in the state have grown to loathe this summer — heard outside their favorite grocery store or shopping mall as signature gatherers race toward an Aug. 4 deadline to put four energy-related measures on the November ballot. With two of those measures backed by environmentalists, and the other two by industry-supported groups, all of the energy talk is leading to confusion among potential voters. The 2013 election marked a victory for foes of hydraulic fracturing, or fracking, in Colorado. 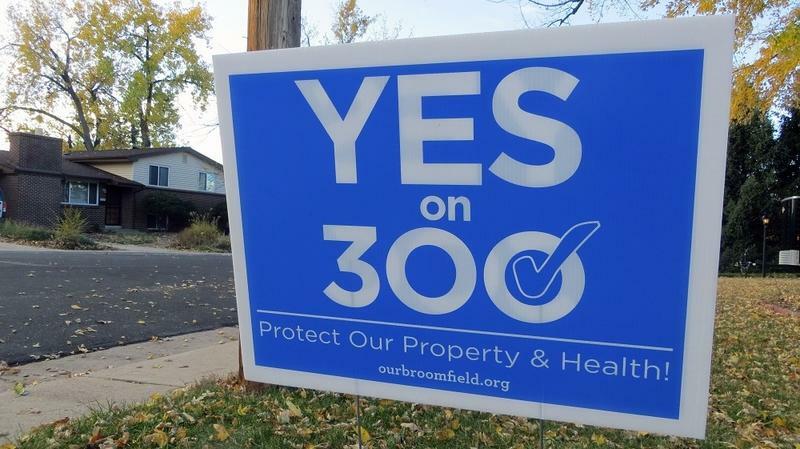 Voters in three Front Range communities decided to put limits on the practice. The heavy floodwaters in Colorado this month caused more than 37,000 gallons of oil to spill into or near rivers, and the state's oil and gas industry is rushing to fix equipment damaged during the storm. 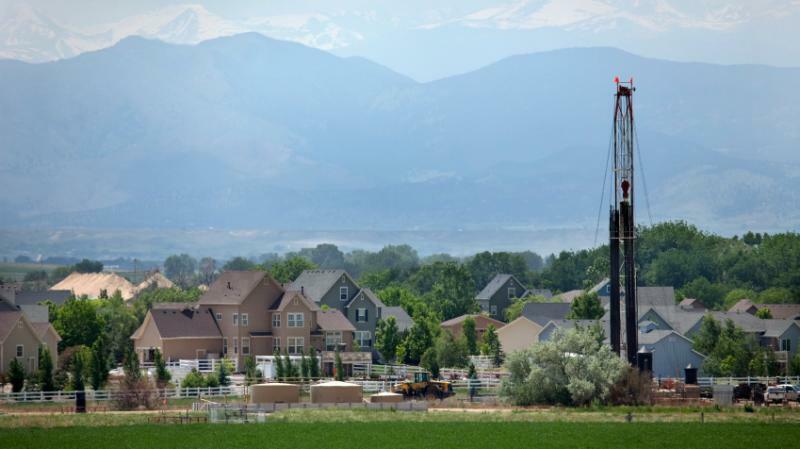 It comes at a time when there's growing public concern about the environmental effects of hydraulic fracturing in the state. The peak of the summer harvest is approaching, which means that if you have a community supported agriculture share, you may be receiving a daunting amount of fresh produce to cook every week. 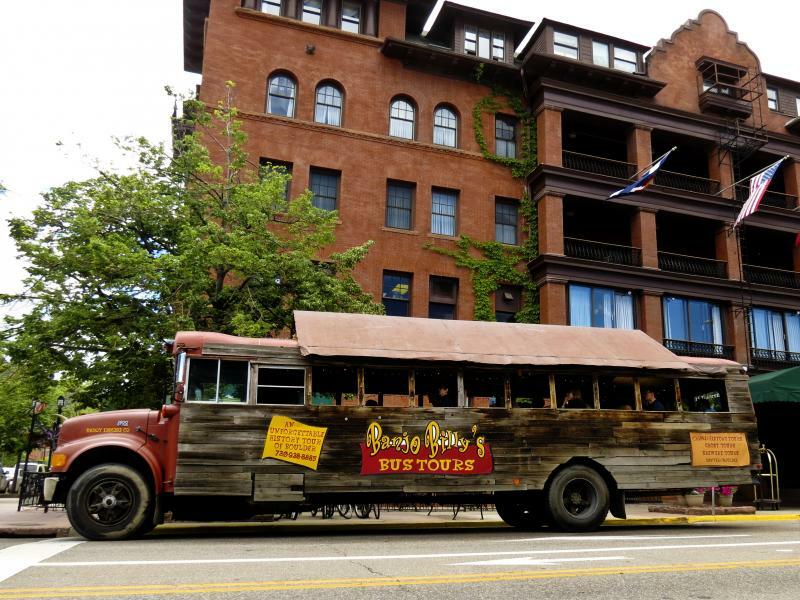 The rambling, funky ride called Banjo Billy's Bus Tours, in Boulder, Colo., is equal parts history, crime stories and comedy. It's all woven together by John Georgis — better known as Banjo Billy — in a playful, "choose your own adventure" style. "You can either choose a PG tour, or a PG-13 tour, or an R-rated tour," he tells one group of riders. The crowd chooses the R-rated version, but they have to work for it. "If you want the R-rated tour, you gotta say it like a pirate," Banjo says, drawing a bunch of "arrrrghs" from tour-goers. "R it is!" For Community Shared Agriculture, How Big Is Too Big? Last year one of the country’s largest Community Supported Agriculture share providers went bankrupt. 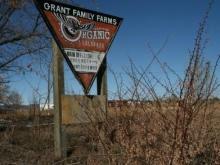 Grant Family Farms in Northern Colorado launched an organic CSA back in 2007 with 127 members and peaked with more than 5,000 in 2012. 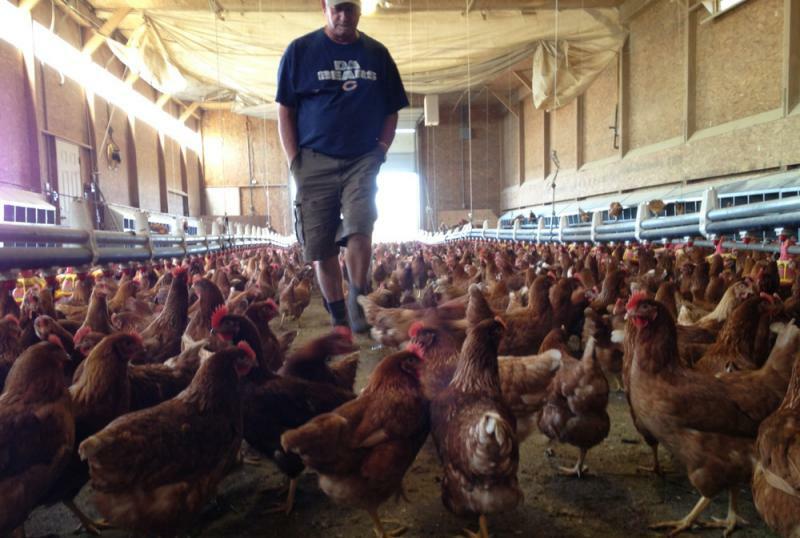 The story behind why Grant Family Farms went bankrupt is complicated. But it also sheds light on whether a CSA can become too big. 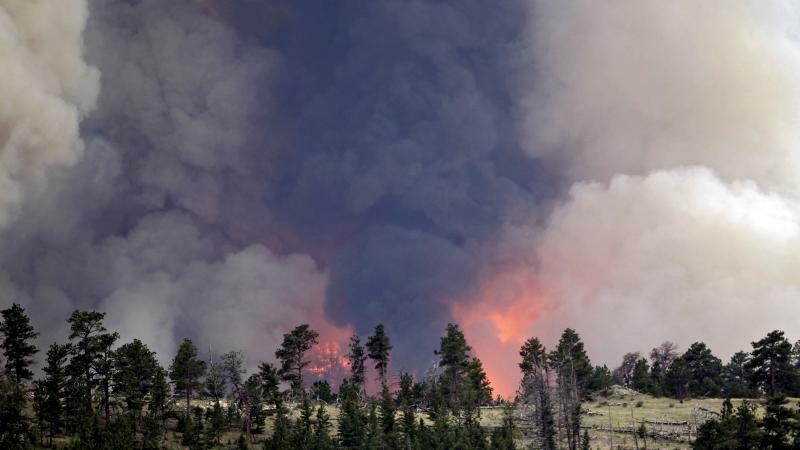 Sunday marks the one-year anniversary of the High Park fire northwest of Fort Collins, Colo. The blaze consumed 259 homes in the rural area, but so far only 10 households have finished rebuilding a year later. As Gary and Martha Lemert sort through photographs from the High Park fire, it takes just one before and after shot to convey the complete devastation of their 10-acre property. All they had left after the fire was a green roof that looked like it had been melted on top of gray rubble. All told, the Lemerts lost eight buildings, including a garage and a guest house. 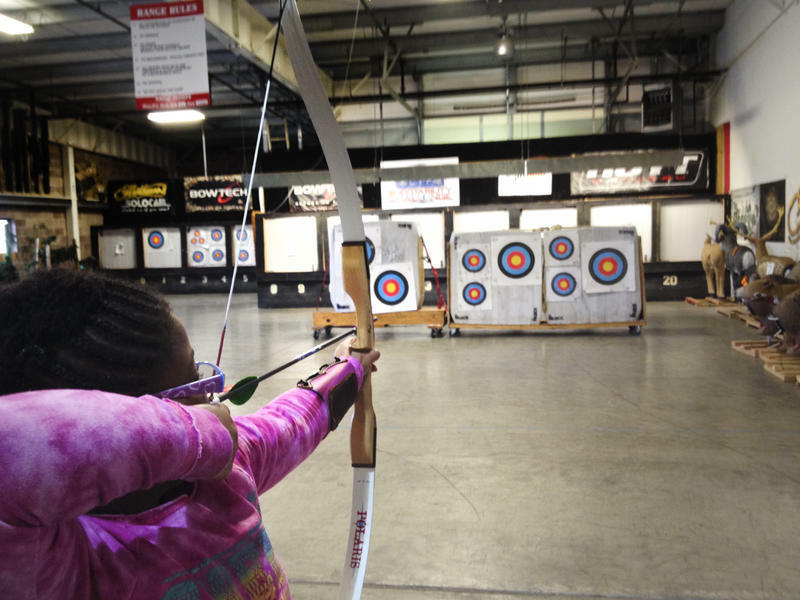 Colorado responded to the mass shootings in Aurora, Colo., and Newtown, Conn., by passing new gun control measures last month. 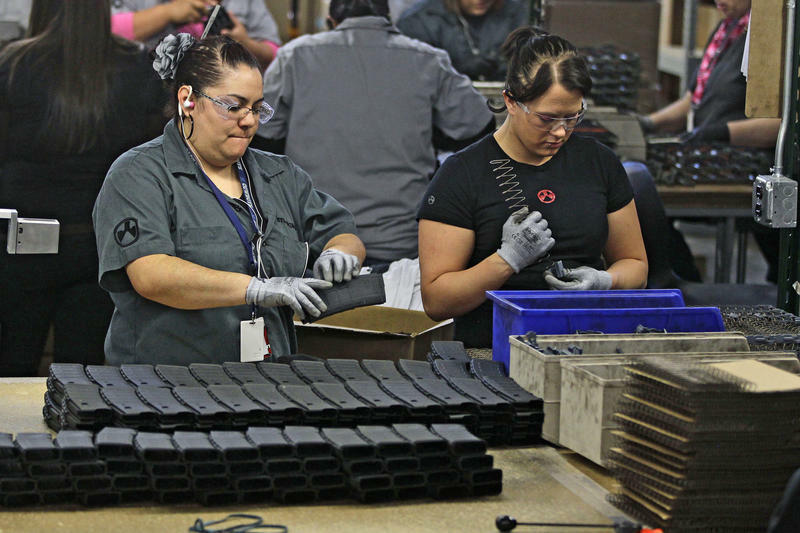 That's not sitting well with several gun-related businesses in the Centennial State, where four companies have announced plans to relocate all or some of their operations. An obscure tax code provision crafted for drug dealers is giving state-licensed medical marijuana dispensaries a headache. 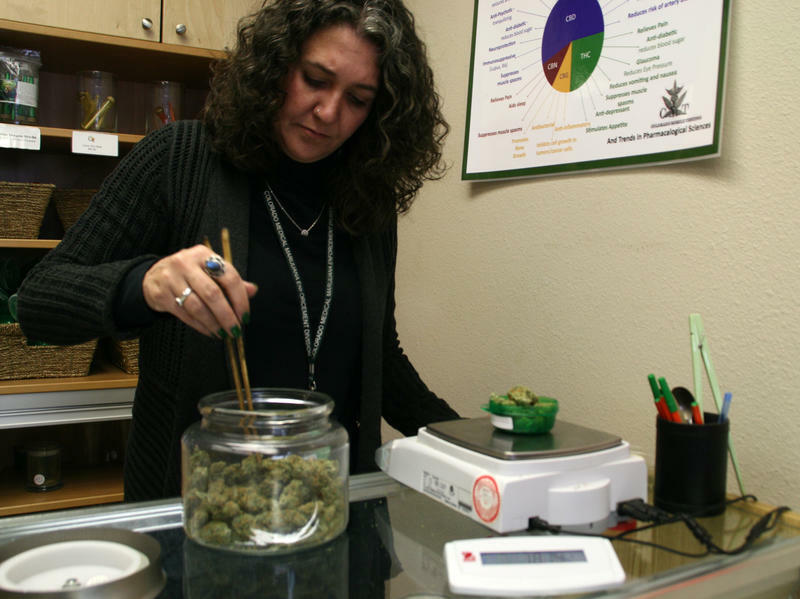 In Colorado, federal income tax rates for dispensaries can soar as high as 70 percent because of a tax code section that does not allow businesses to claim certain deductions. The section is known as 280E, and it was originally written for illegal drug traffickers. But today it's a thorn in the side of licensed dispensary owners like Erica Freeman. Welcome to the 21st century classroom: a world where students watch lectures at home — and do homework at school. It's called classroom flipping, and it's slowly catching on in schools around the country. 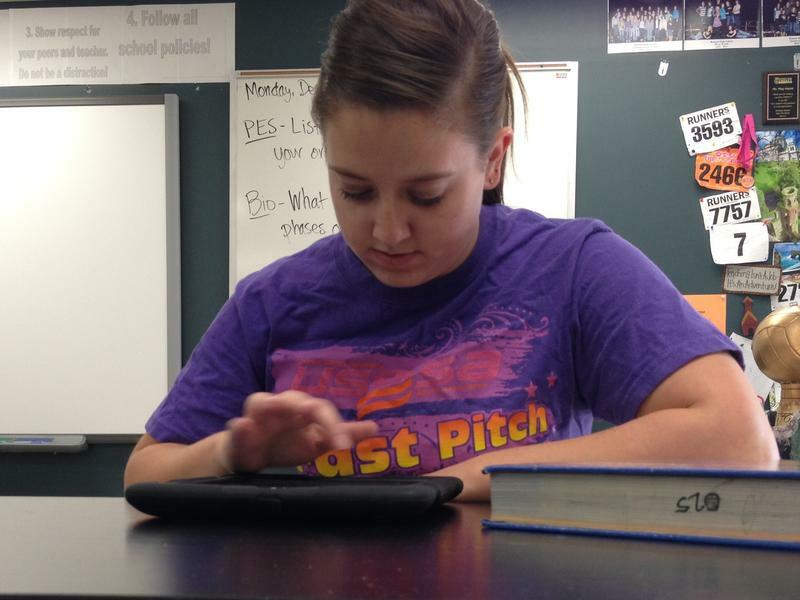 When Jessica Miller, a high school sophomore in rural Bennett, Colo., sits down to do her chemistry homework, she pulls out her notebook. Then she turns on an iPad to watch a video podcast. Whenever the instructor changes the slide, Miller pauses the video and writes down everything on the screen.